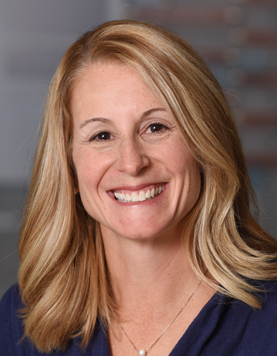 Dina Thurman, CPNP, is a nurse pracitioner at Dayton Children's. I enjoy being part of a team that is working to ensure the safety and health of some of the most vulnerable children in the community. they are so much fun - they make every day brighter! the hospital provides excellent care to children in the area. it is very clear that kids are the top priority. Dayton Children’s provides an atmosphere where kids know that they come first.